b) and the filmmaker’s uncontrollable masturbation over the silver-age pages of the Lee/Ditko comics. WHAT IS WRONG WITH THE FILM? Erm, ‘almost’ everything. Disagreeing with comics accuracy is the biggest sin. 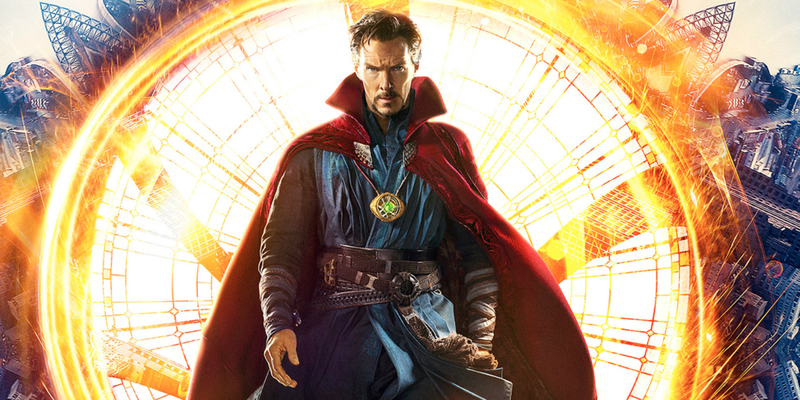 1) Benedict Cumberbatch as Doctor Strange looks the best screen test ever but in camera reel, the actor is not well defined with the character detail. First thing first, BC’s building American accent doesn’t fit with the character. He would rather have spoken in the usual way he does. Secondly, the stiffness of the pain-and-gain is beyond average from the turn of the frame from ego to hero. The third is the nature bound character which urges him to act like a monkey fed with peanuts, some silly slapsticks and lame humour adding nothing to the story but for your haha’s’ in the circus show. 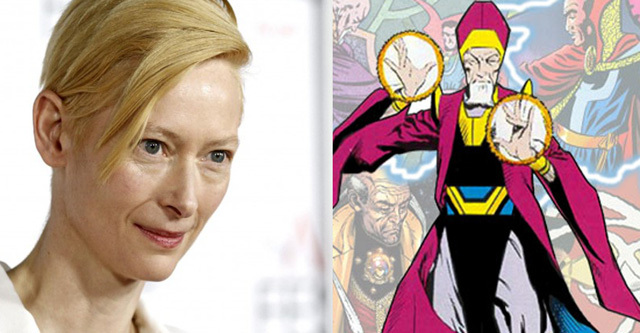 2) Tilda Swinton, alright you are one of the best British actors in the cinema, but the makers completely lost their mind in selecting her for the role of Ancient One. First of all, AO is a very elder male character and second, he is of an Asian origin from the fictional Himalayan land of Kamar-Taj (based on Tibet). I believe in diversity but why on earth you want to change the fundamentals? This is not the first time MCU has banged a character. 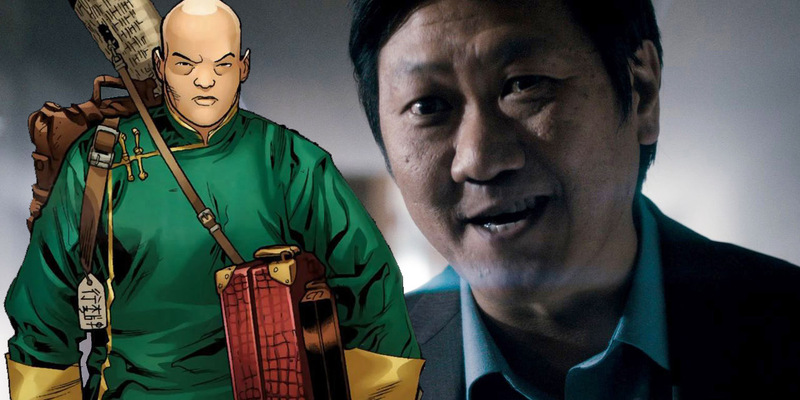 3) Wong played by Wong is more than a librarian. 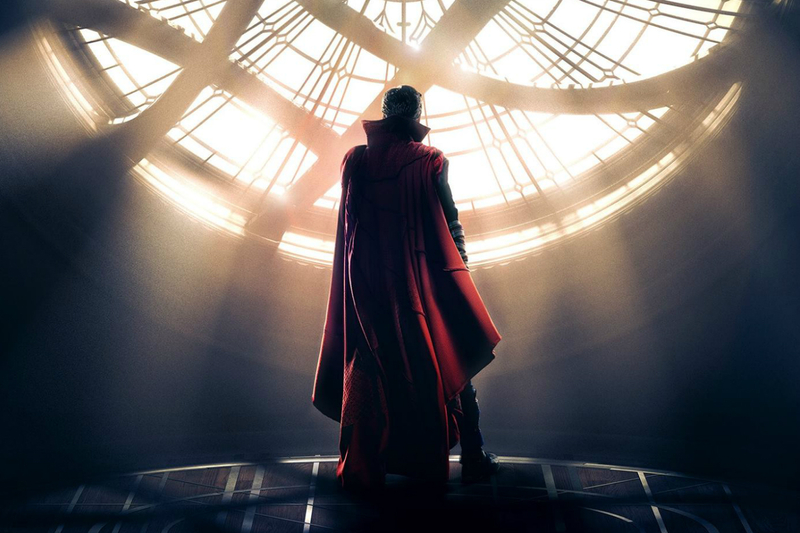 In comics, he was Strange’s loyal servant, but in the film, he is his teacher. 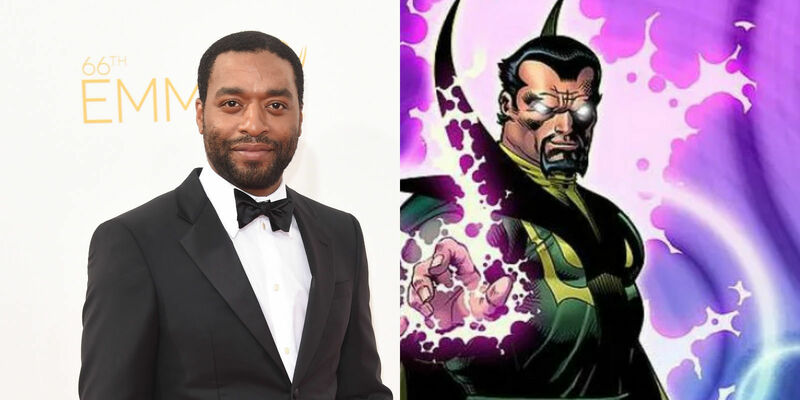 4) Baron Mordo played by Chiwetel Ejiofor, is a ridiculous portrayal in the film. Mordo helps Strange in fighting against Kaecilius whereas, in comics, Mordo to Strange is what Luthor to Superman. Mordo is counted among Strange’s greatest villains and here in one scene, he helps the doctor inform the wifi password. 6) The Cloak to Strange in the comics is the Genie to Aladdin. The cloak acts what the master wishes but in the film, the cloak is seen responding to the others. Why? Just for *thinking* entertainment? 7) Dr Christine Palmer, played by Rachel McAdams, to my knowledge wasn’t a love interest to Strange in comics. Forget love interest, she wasn’t even a doctor but a nurse. This character is very similar to Claire Temple (played by Rosario Dawson in the Netflix shows based on the Defenders). 8) The fate of the AO is completely different from the comics. 9) The film lacks a critical grip of focusing on his training. As Strange focuses on slapsticks in the basic training, AO polishes him in mere 18 months as compared to 14 years in the comics. IS THERE ANYTHING TO PRAISE IN THE FILM? Yes, the only plus, in fact, the biggest plus of the whole film is the visual effects. 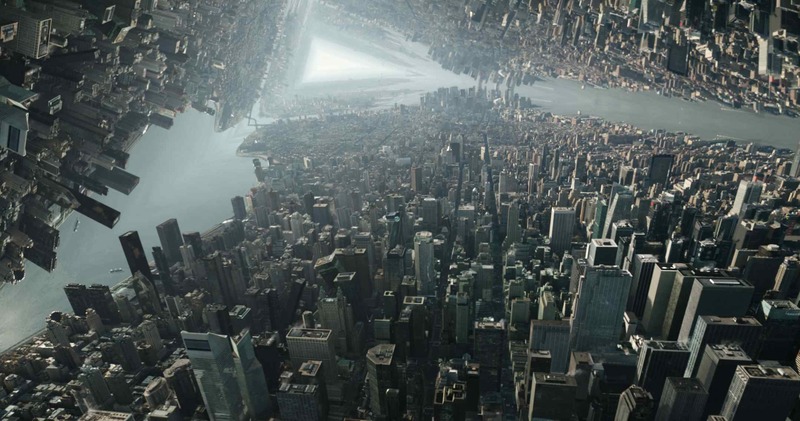 There is no limit in mastering a remarkable creativity and has a very good inspiration from Nolan‘s Inception. Both the mid-credit and post-credit scenes are potential messages to what MCU are up to in the future. 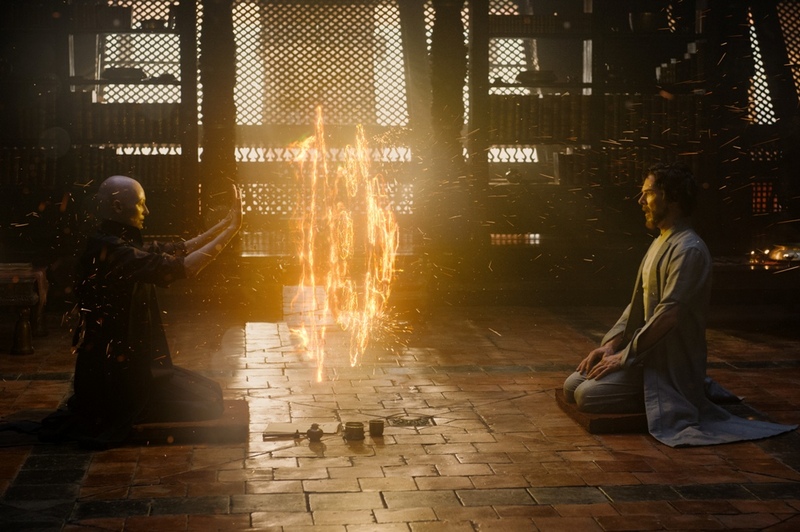 Doctor Strange overall is just another circus show with popcorns and peanuts in your hands.